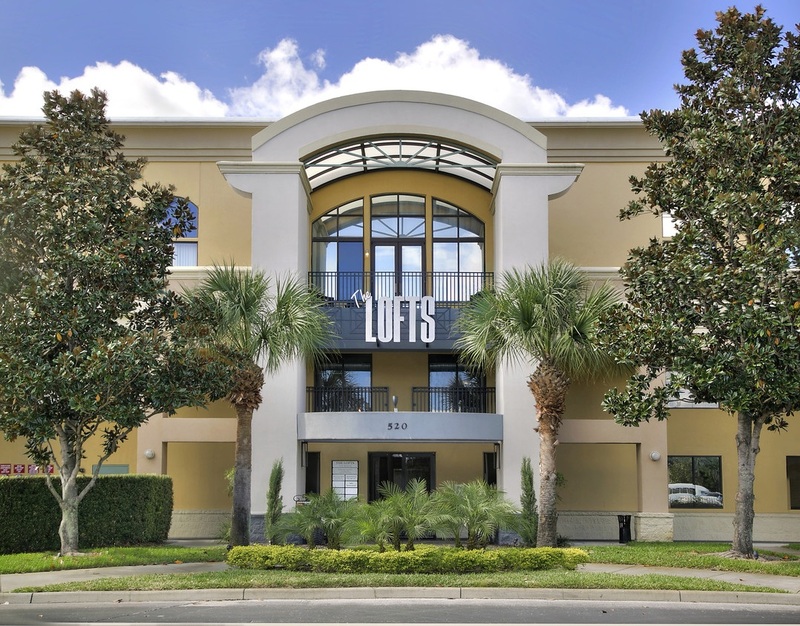 The Lofts provide a different living experience for those who want to be at the heart of the action in Winter Park Village. Mix urban sensibilities with upscale luxuries. 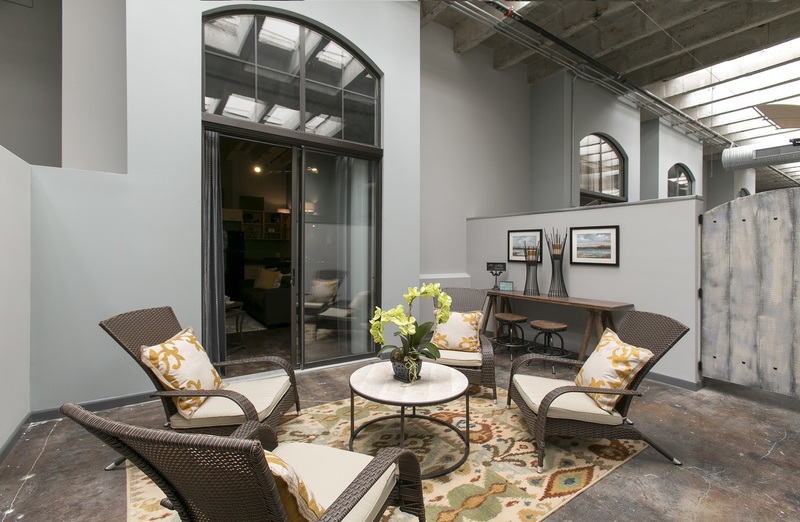 With high ceiling showcasing exposed beams, industrial finishes, balconies, and even on-site office spaces and creative spaces, The Lofts are not just your home - they are the hub of your life.